Frank I. Rounds Company’s Parts department carries most of your everyday boiler room needs. We have on hand products from Maxitrol, Honeywell, Fireye, Conbraco, Red Hat and Siemens to name a few. We also stock complete kits available for gas trains, fuel oil trains, low emissions, conversions, control upgrades, gaskets and more. 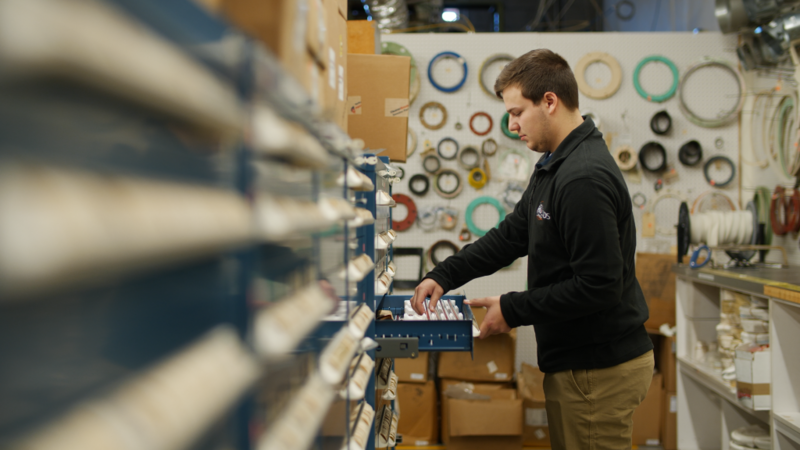 For your convenience, our full-time parts specialists are available via phone or email. Get Cleaver-Brooks genuine parts online without the assistance of our Parts Specialists.